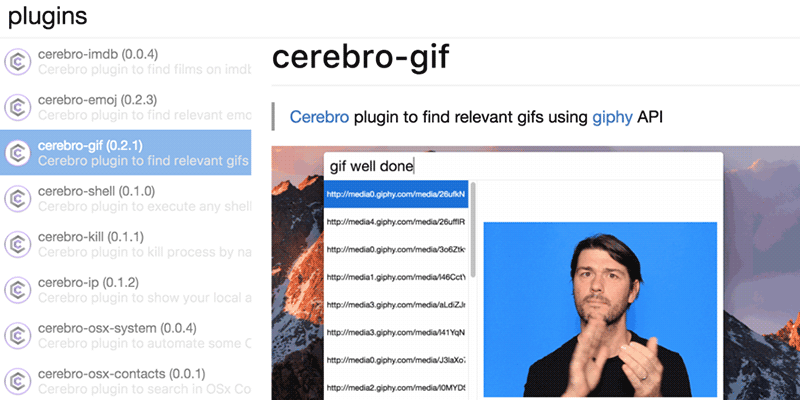 Cerebro is an open source and free electron-based productivity software alternative to Alfred and Spotlight. It lets you search and find things quickly on your machines. See everything: maps, translations, files. Now you don’t have to open another application to see what you need. Everything is in one place.